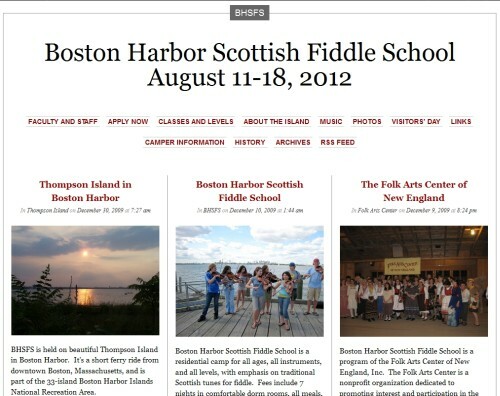 Every year in August there is a Scottish Fiddle School on the Thompson Island close to Boston. For one week you can learn how to play fiddle in the Scottish style, but there are also courses for guitar, cello or bagpipes, and the fiddle style of Cape Breton. 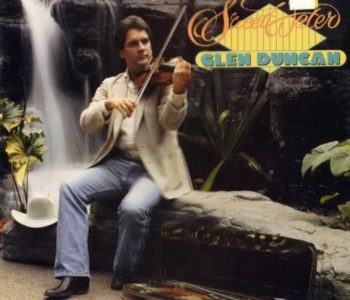 On the website of the Scottish Fiddle School you can find lists with the tunes played every year as well as a compilation of sheet music provided by the teachers for the students. 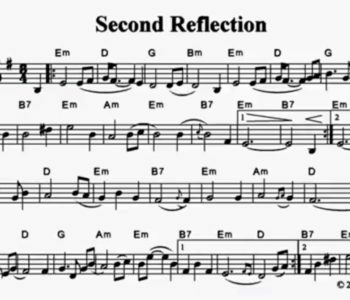 For every year you can find a set of 20 – 30 selected tunes in a PDF document. 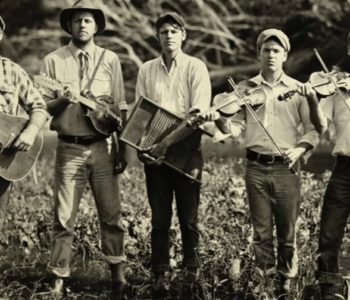 If you like to play this kind of music you can easily get enough music for the next wekks – a great collection of Scottish tunes playable on fiddle but also on the mandolin. 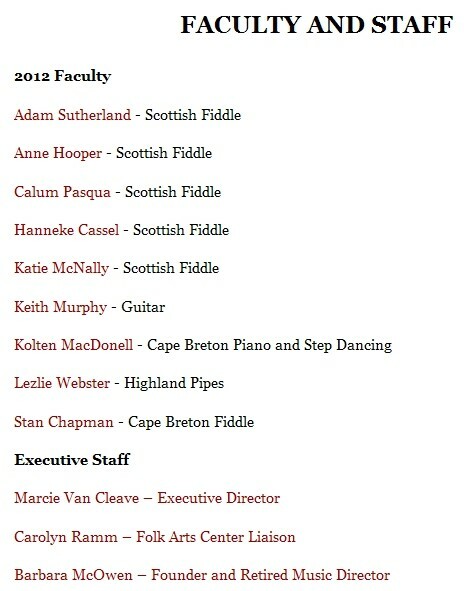 Since its founding in 2003 BHSFS has been fortunate enough to attract to our faculty many world-renowned fiddlers in the Scottish and Cape Breton traditions, along with well-known proponents of other instruments. Below is a list of our past faculty and the courses that have been taught at BHSFS.